At times, a busy work life can seem a barrier to adventurous travel - particularly if you're keen to jet off to far-flung destinations but don't have the time to research and organise your dream trip. Fortunately, there are ways to make sure that work doesn't become the obstacle it appears to be at first glance. 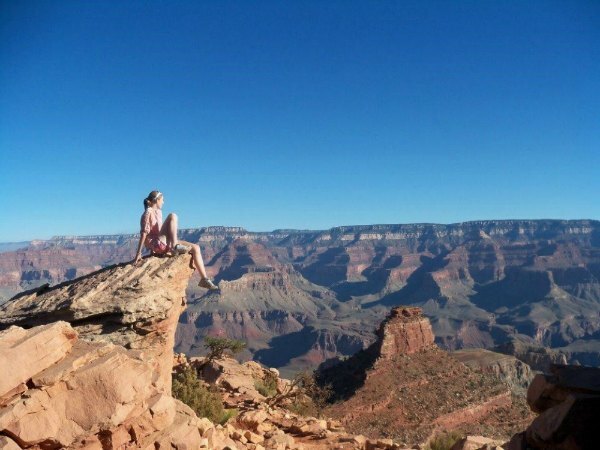 One of the largely unavoidable limitations of fitting travel into your work life is that you'll often need to take shorter breaks - usually no more than two weeks - as opposed to epic adventures spanning several months. However, there's no need to worry, as two week trips can be just as exciting, rewarding and varied as their longer cousins. How? The secret lies in the quality of itinerary planning. If you want to get the absolute maximum out of your annual leave, selecting an itinerary that has been planned by an expert (i.e. a specialist in your chosen destination who has a wealth of experience to share) allows you to achieve that elusive balance of packing as much as possible into your trip without feeling at all rushed. Travelling in this way will also ensure that you have a real mixture of authentic experiences, from the thrill of discovering hidden gems to the excitement of encountering iconic sights. 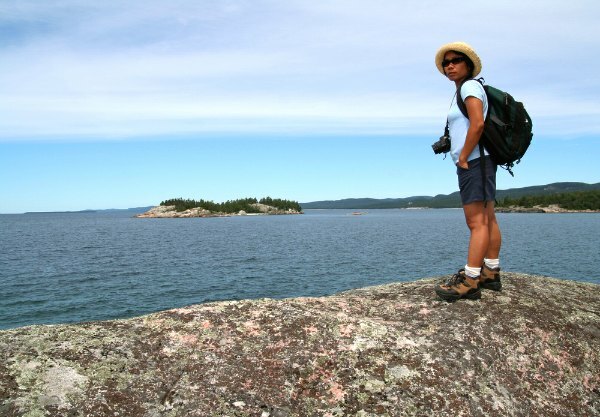 For instance, a tour of the USA's Great Lakes manages to offer the chance to discover the beauty of Lake Superior, experience a care free lifestyle on Mackinac Island, explore fantastic Toronto, and have countless other adventures - all in just 14 days. Following an expertly planned itinerary is just one of the ways a guided tour will help you get the most from your time; travelling with an expert tour guide is another. After all, how many times have you come across something fascinating on holiday - be it a piece of architecture, natural wonder or cultural practice - and found yourself itching to know more? A guide can not only provide a high level of contextual information on a day-to-day basis, but also answer any of those burning questions that come up. Indeed, their wealth of specialist knowledge provides another dimension to these trips - the ability to learn about your destination via discussion and engagement with someone who really knows their stuff. Plus, your guide will help make sure you don't lose your way - and the precious holiday time that would be lost with it! Another useful route to explore is whether you can find a niche group holiday to match your interests. Of course, it might be that a varied mixture of sights and activities is exactly what you are looking for (after all, that is an excellent way to have as complete an experience of a destination as possible). 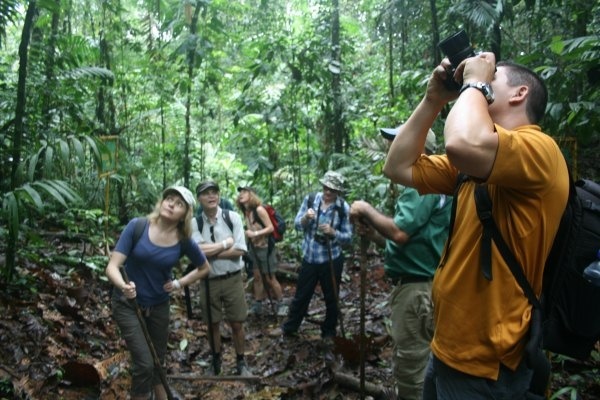 The majority of our tours, for example, include a medley of culture, sightseeing, activities and wildlife. However, we also offer trips that focus in on a particular activity or theme, which is perfect if your enthusiasm takes you in a specific direction – walking, rafting, wildlife and wilderness camping are just a few of the exciting possibilities. 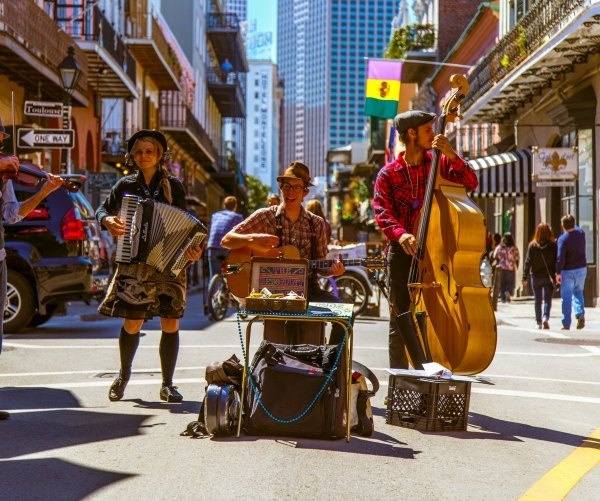 And if you're looking for something even more niche, our special interest tours provide all kinds of opportunities, from birdwatching in Costa Rica to visiting the New Orleans Jazz & Heritage Festival. If you are interested in a particular cultural event or seasonal attraction, such as the stunning foliage in New England in the fall, then timing is of course crucial. Special interest tours can not only help make sure you time your visit exactly right, but also that you can get the most out of it thanks to the friendly guides you’ll be travelling with. One of the pleasures of travel is the people you meet along the way. When embarking on a trip that lasts just a few weeks, you may find it harder to make those initial ties that develop into long-term friendships. By going on a small group holiday, you have a much better chance of meeting like-minded people. 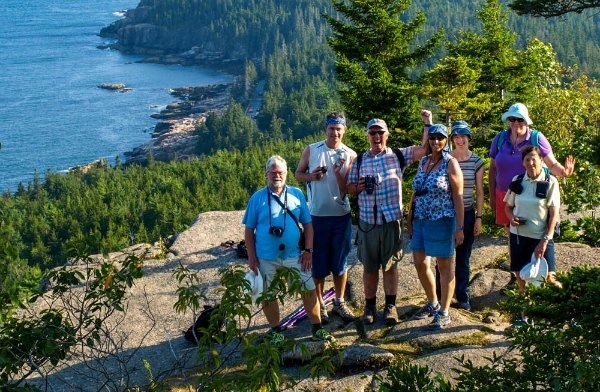 Look for tours that travel with smaller groups - 13 people or under is generally a good rule - as this means you will have a better chance of getting to know people and making new friends. Plus, this will also give the whole group more flexibility to do things like make unscheduled stops, or even to tweak the itinerary to fit your group’s interests.